Jacqueline Barron, recognised for her versatility in singing repertoire ranging from operetta and musicals through to contemporary music and jazz, has appeared in London's West End, notably as Christine in The Phantom of the Opera, and in UK touring shows such as The Magic of the West End Musical, Showstoppers and West End Nights! Broadway Lights! She has made many radio broadcasts and is much in demand in the recording studio, singing incidental music for television and countless Hollywood movies such as The Lord of the Rings, Beauty and the Beast, Harry Potter, The Hobbit and Hunger Games. She has been a soloist with orchestras such as the RPO, London Sinfonietta, English Sinfonia and the BBC Concert Orchestra. Jacqueline is a graduate of the Royal College of Music. She teaches singing at London's Mountview Academy of Theatre Arts, and Ithaca College, New York (London Centre). 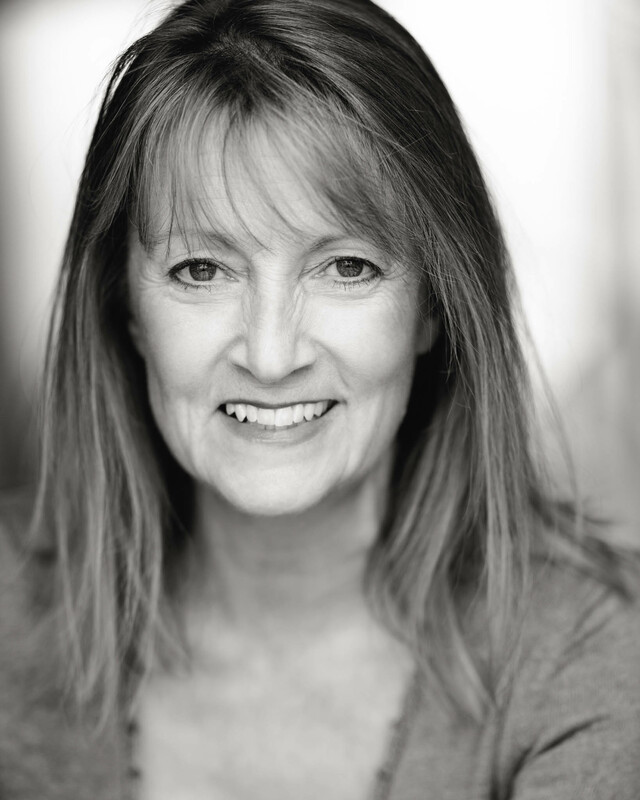 She gives master classes, has worked as a singing coach for the Royal Shakespeare Company and is an experienced adjudicator. Jacqueline is a consultant for the Royal College of Music's Creative Careers Centre.